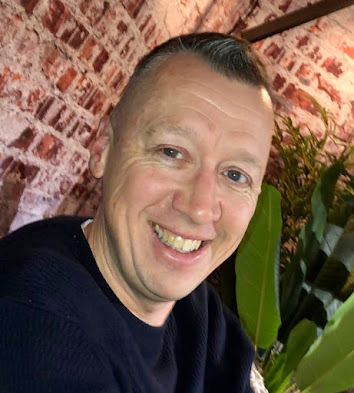 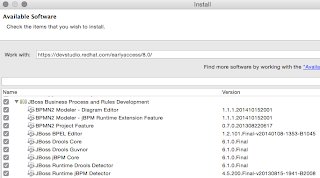 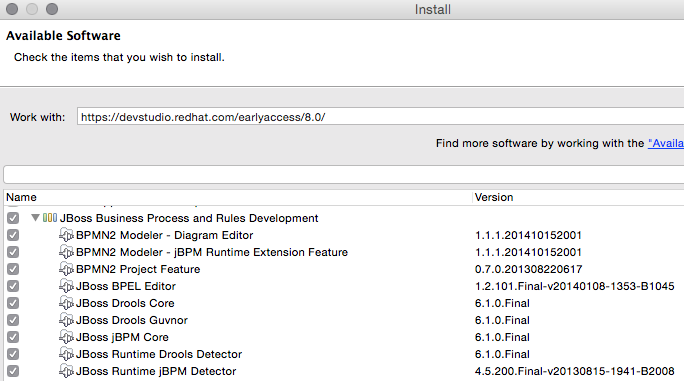 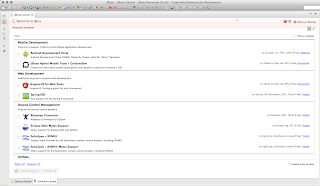 This article will outline how to get started with the JBoss BPM and Rules Development tooling and JBDS 8. 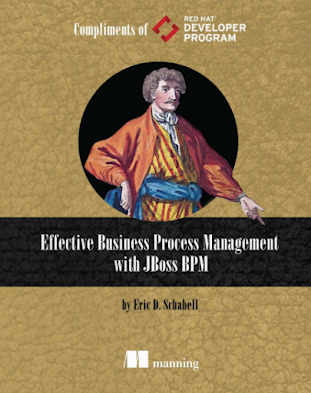 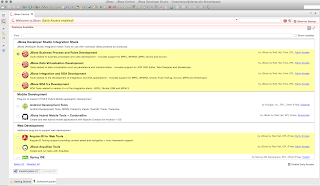 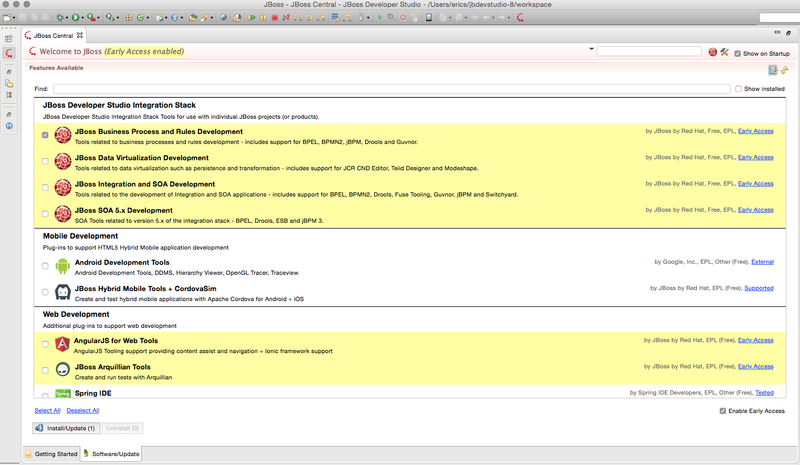 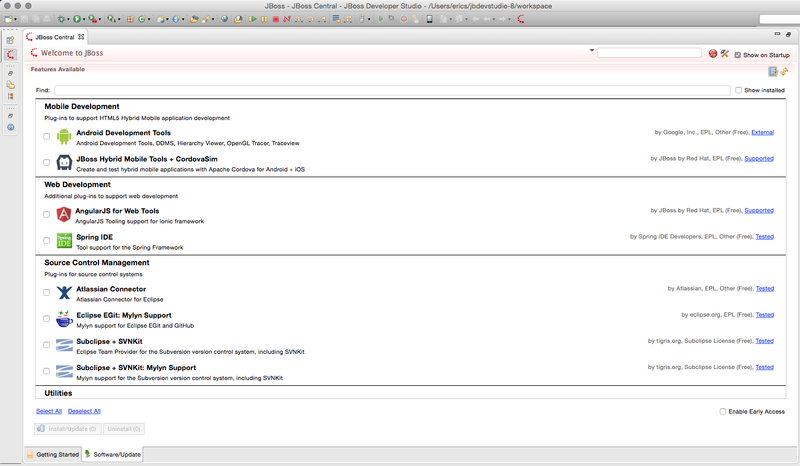 Select JBoss BPM & Rules Development. 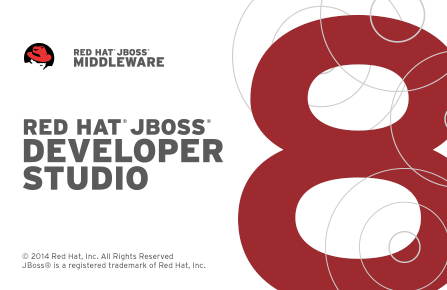 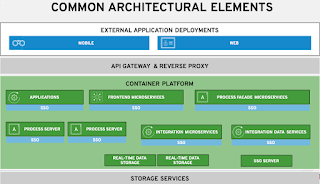 This will reveal the integration stack tooling offerings and we will select JBoss BPM & Rules Development.